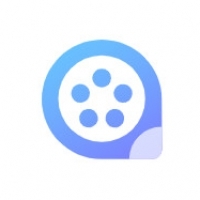 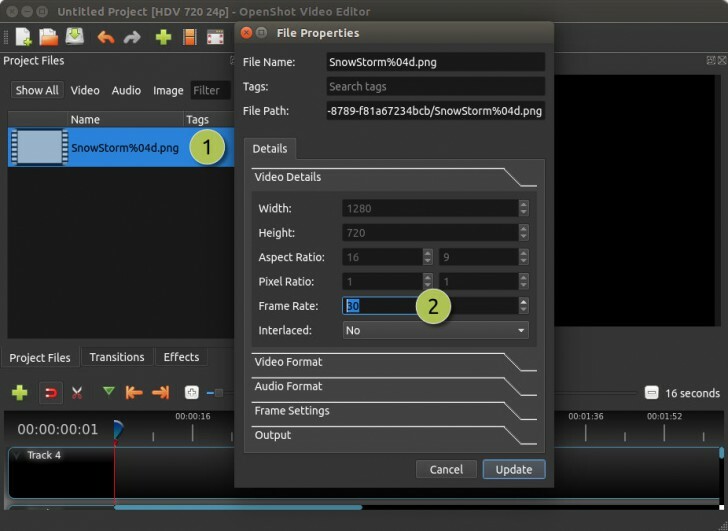 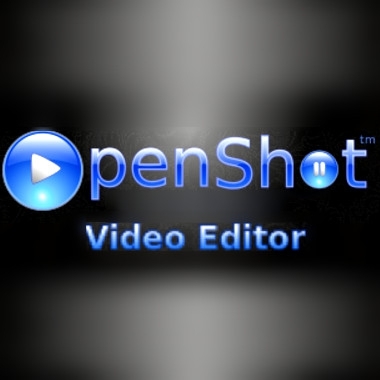 This program is called "OpenShot Video Editor". 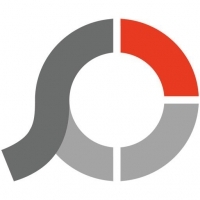 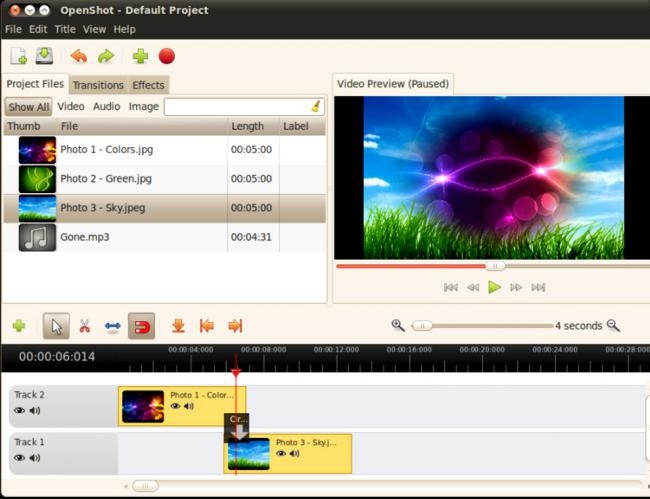 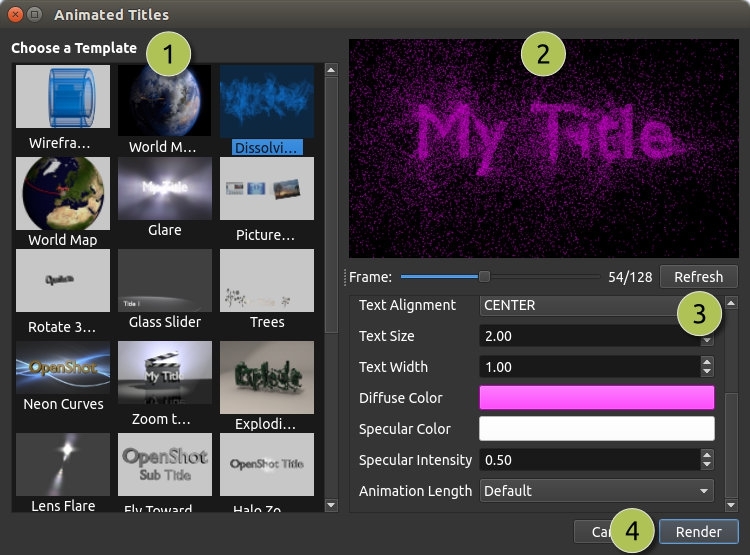 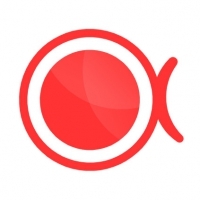 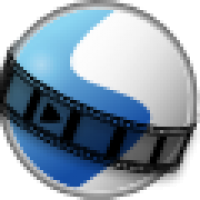 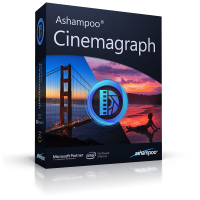 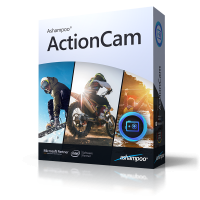 It is an open source video editing software that have many exciting features. 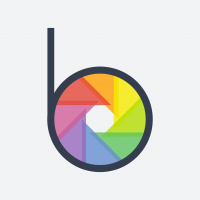 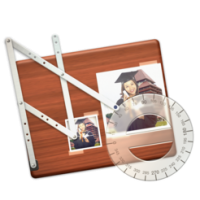 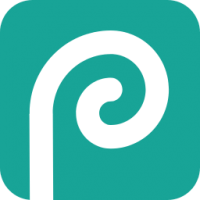 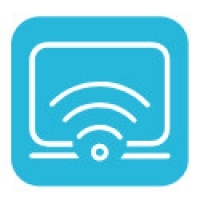 Support for many video, audio, and image formats. 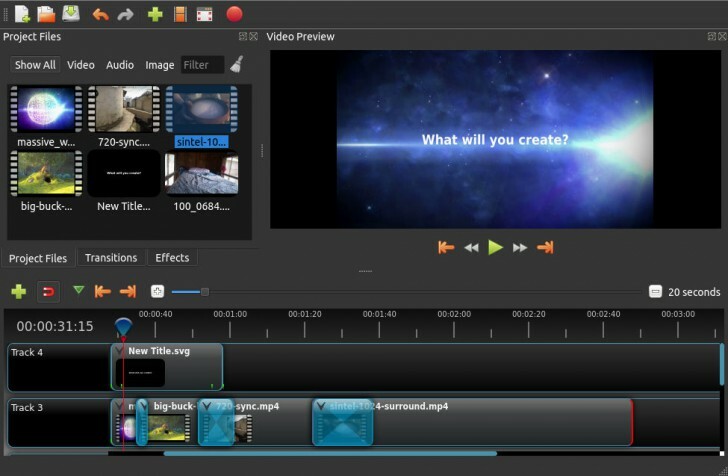 With the digital video effects , including brightness, gamma, hue, greyscale, chroma key (bluescreen / greenscreen) , and over 20 other video effects.